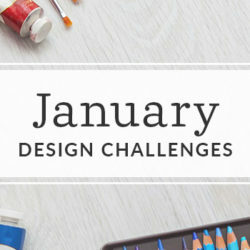 What was your inspiration for the employee Design Challenge? The inspiration for my Staff Challenge design came from the wooded acreage surrounding the tiny offgrid cabin where I live with my husband. 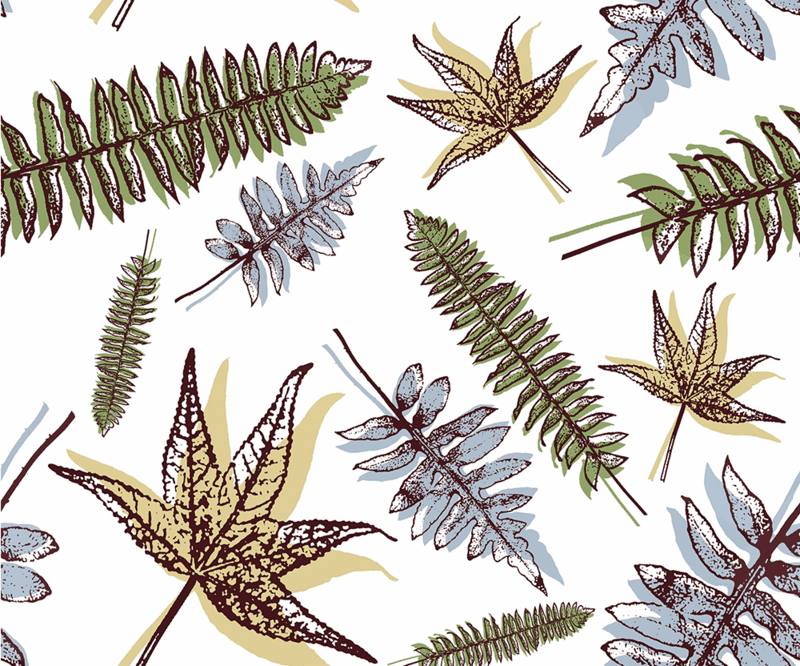 The plants and animals in our woods are just starting to come out of winter hibernation, and I wanted to capture that in this year’s design. I started by writing down some ideas for the theme of my design. Then I went outside and took some photographs of the things on my list. 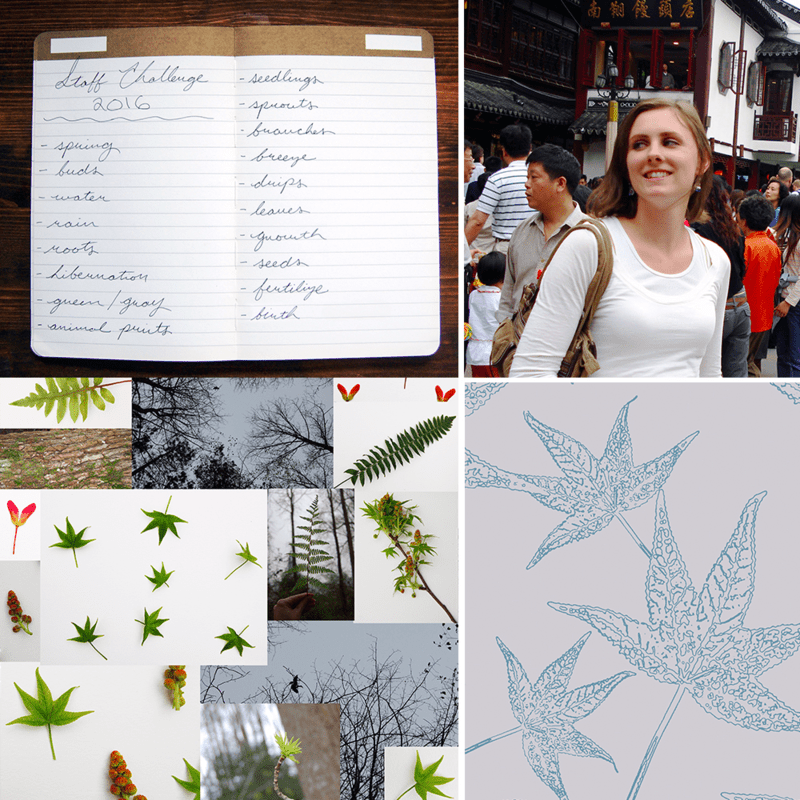 I edited the pictures in Photoshop, and used the filter gallery to abstract the plant shapes. 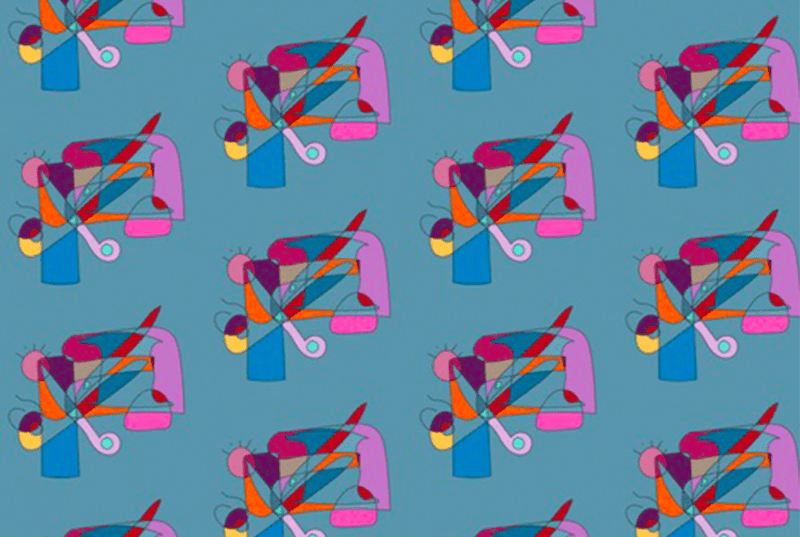 Then, I created several versions with different placement and color options and uploaded all the versions to my Spoonflower account, and then entered the one I liked best! 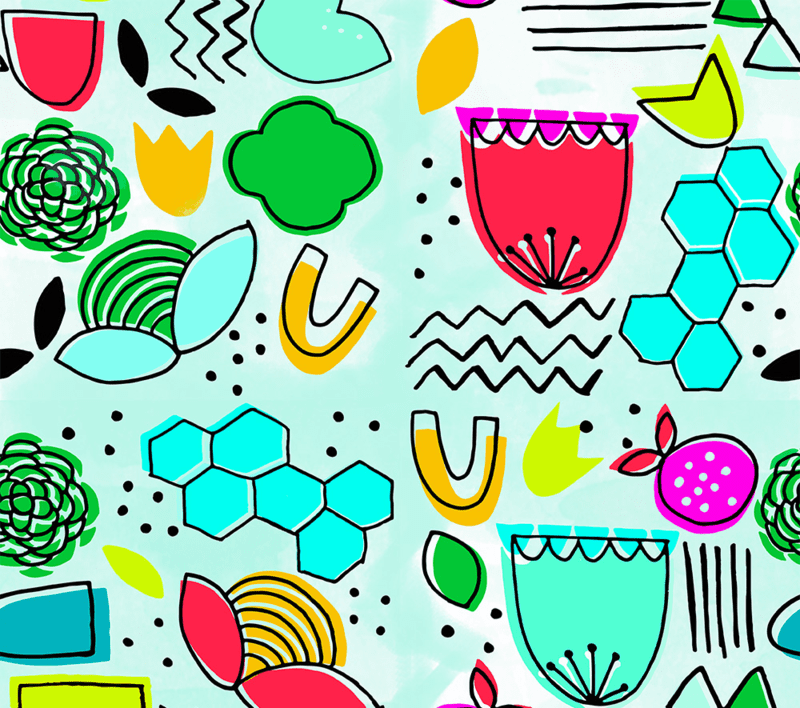 I'll have multiple colorways in my Spoonflower shop soon! 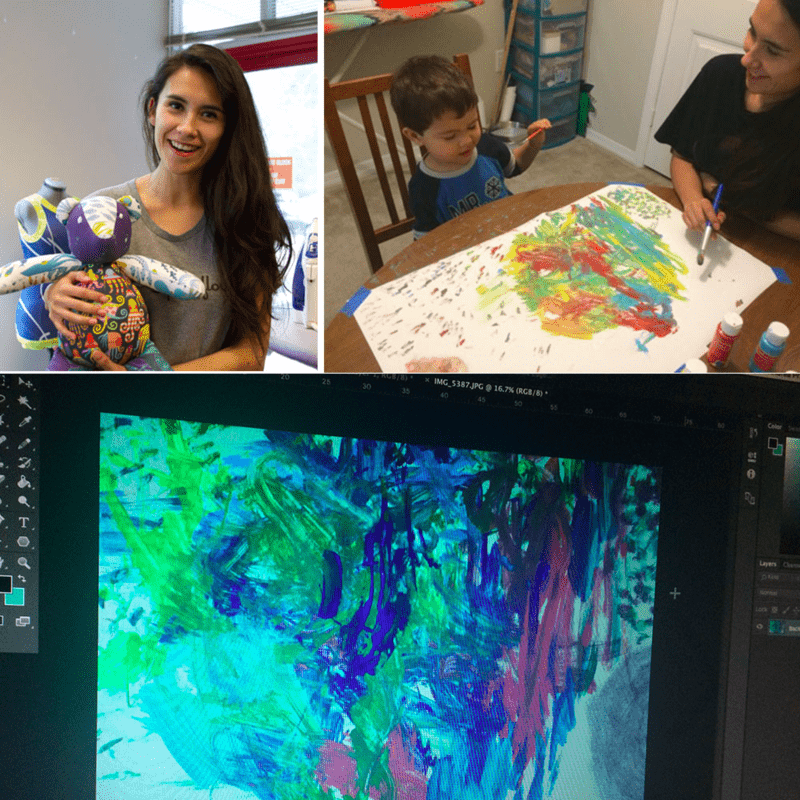 With limited time to work on her challenge, Andrea enlisted the help of her son! 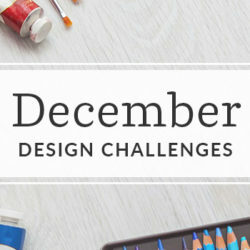 How did you make time to create a design for this week's challenge? I didn't have much time to make something complicated so my son and I just grabbed some acrylic paint and went crazy! Did you use any other programs to edit your design? 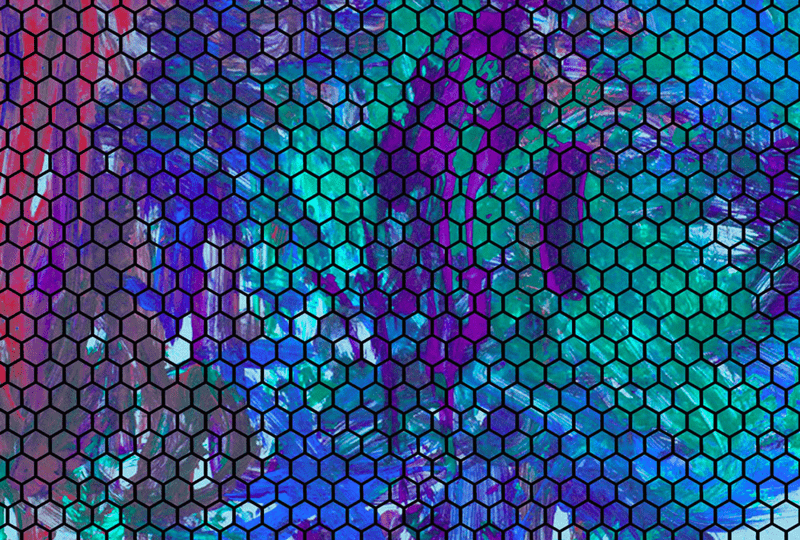 I took a picture and adjusted the color in Photoshop and then created a honeycomb pattern and meshed the two together. The honeycomb was inspired by the upcoming spring weather, and I used blue because it's my favorite color! 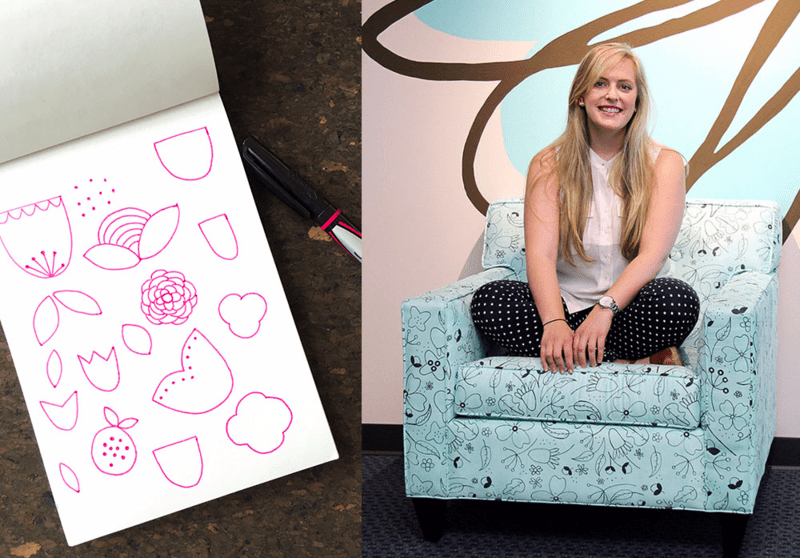 Allie, winner of the 2014 Employee Design Challenge, uses a sharpie and a sketch pad to get her design started! The colors in your design are so bright! What inspired you to use such vibrant colors? For this year's staff challenge, I wanted to do something colorful and funky as I'm super excited for winter in Berlin to be over and spring to be here! 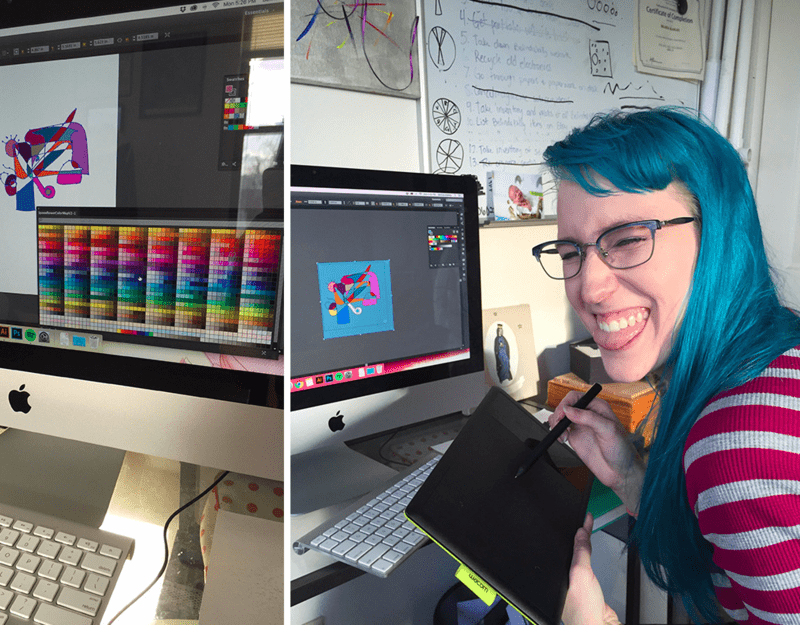 Paula is all smiles while working on her Employee Design Challenge! 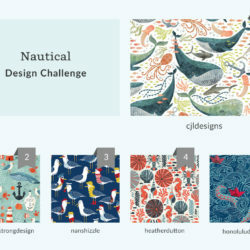 What was the inspiration for your Spoonflower Employee Design Challenge? Picassew was done in my friend's sewing room while I was visiting her- it is hiding lots of common sewing tools within. It is inspired by cubism and was my very first attempt on a Wacom tablet! 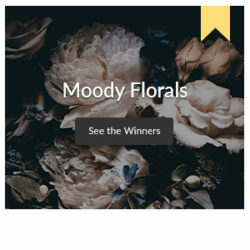 Have you voted for your favorite design? Share your favorites by commenting below! « To Our LGBT Friends in NC: Spoonflower Stands With You.